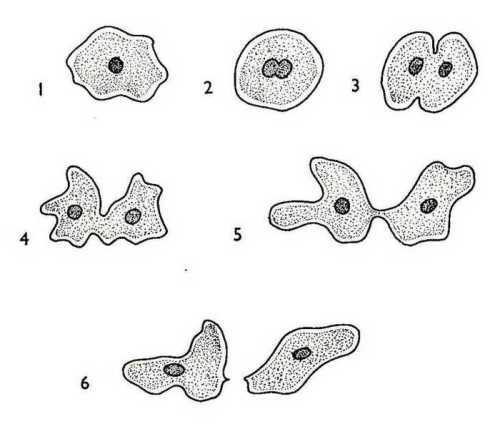 The asexual reproduction can be seen in all prokaryotes. They reproduce without any fusion of gametes or even formation. Most multi cellular organisms such as animals do the reproduction sexually. Until today, there is no exact explanation on why the sexual reproduction is very common among animals or multi cellular organisms. The offspring produced by asexual reproduction is identical with the parent. The asexual reproduction involves mitosis. In sexual reproduction, it is linked with meiosis. The asexual reproduction on plants occurs on the multi cellular organism. Therefore, the genes of plants are more complicated to observe. 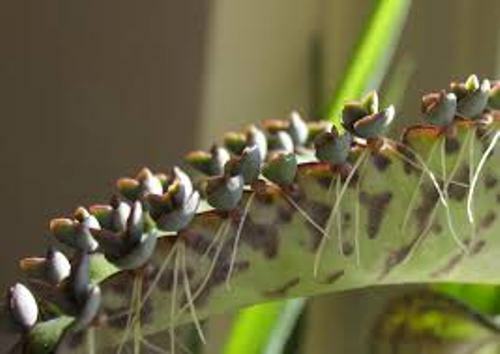 Another type of asexual reproduction on plant is using fragmentation. This process involves the production of offspring by using the distinct pieces of the plants. The fragmentation process is very successful for the plants which live in windy areas. Spore Dispersal is an asexual reproduction of plants. The DNA of the single celled organism will be split into two. Then it will create cells which have the identical genes of the parent. 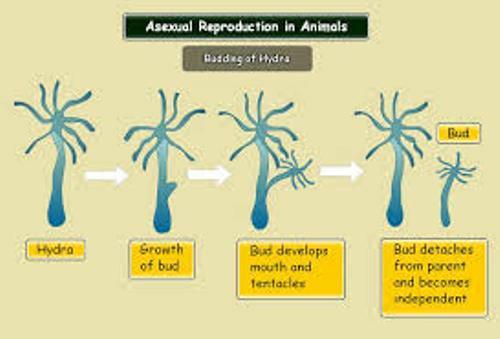 The multi cellular organism such as plants does budding for their asexual reproduction. This reproduction happens by having a cell growing outside the body of the parent. Then it will separate itself from the parent after reaching the maximum growth. The best example of budding can be seen in strawberries and hydras. 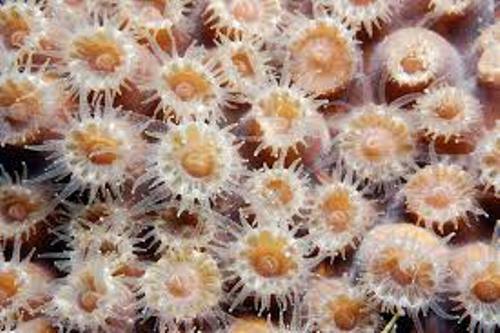 The asexual reproduction has various benefits. The energy used during the reproduction process is smaller compared to the sexual one. Moreover, the offspring can be produced quickly. Binary fission means that the parent divides the body into. The organisms which do binary fission include unicellular are fungi, protists, bacteria and Archaea. Get facts about archaea here. Parthenogenesis is another form of asexual reproduction in which the unfertilized egg becomes an offspring. It occurs in parasitic wasps, ants, bees and insects. 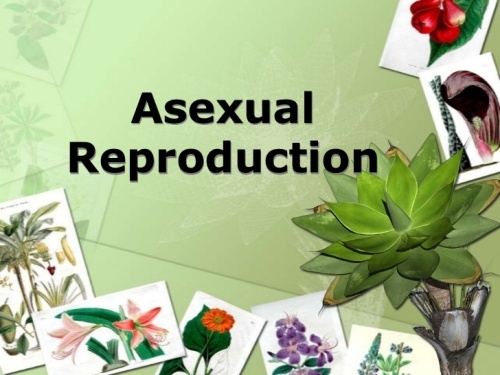 Are you impressed with facts about asexual reproduction?